It remains to be seen which manufacturer will end up releasing the first ever 5G-capable smartphone. From the looks of things, the pace at which Chinese OEMs are pushing technology in mobile phones, we will be surprised if a manufacturer of Chinese origin does not end up releasing a 5G-running smartphone. However, the same thing cannot be said about Huawei, because while we will be expecting to see the Mate 20 and Mate 20 Pro later this year and armed with a brand new chipset called the Kirin 980, the first 5G-capable smartphone is not going to be arriving this year from the Chinese giant. At the MWC Shanghai trade show, the top executive of Huawei, Eric Xu announced that they are expecting the first commercial 5G technology solutions and smartphone chips by March 2019. After the company gets its hands on these chips, then they will be able to process the new smartphones with this 5G technology and will release them in the sixth month of the same year. By seeing the timeline of all these events, it can be assumed that the upcoming P30 series won’t be able to support the new networks. 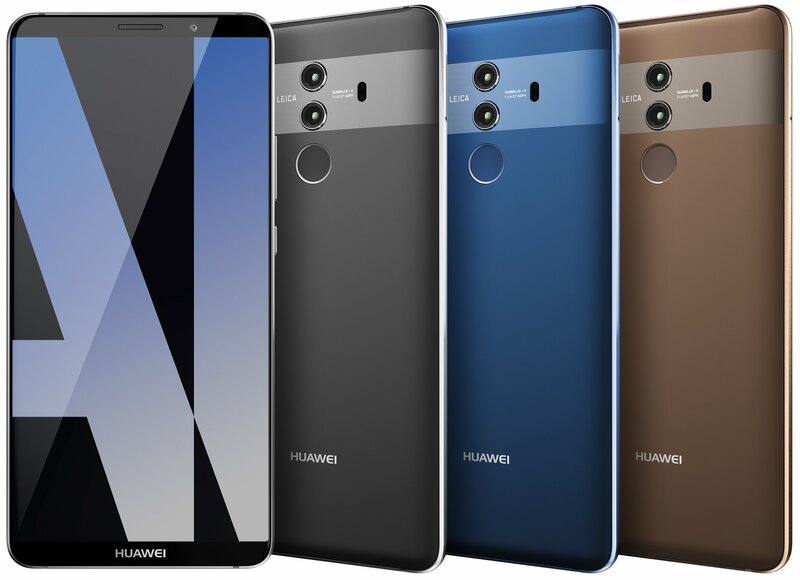 However, we can expect Mate 30 series to be the first flagship by Huawei that will be supporting 5G as the company plans to release this family in October of 2019. 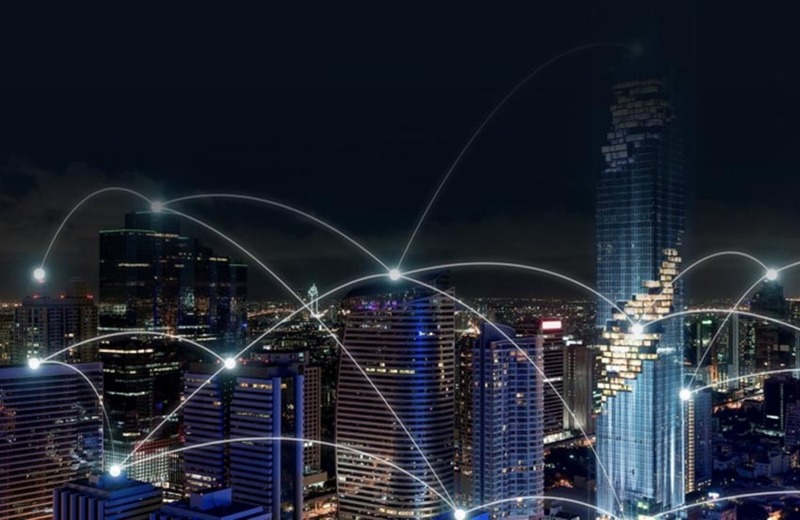 Presently, the company is expecting the network connectivity and low-latency problems to be tackled by the end of the year so that the process of development can be boosted up by a significant level. Talking more about the advantages of the 5G technology, the company’s CEO stated that the adoption of this connectivity will help a lot in the growth of both augmented and virtual reality. Nevertheless, the company’s plans for itself entering any of the popular markets are still unknown. Lastly, it is worth noting that considering all the dates of releases by the company, it is more than possible that a 5G modem will be first introduced in a mid-range smartphone by Huawei.